ePub eBooks is for use on iPhone, Sony Reader, Elonex, Blackberry, Cool-er, BeBook, Desktop Computer and other eBook readers. And .pdf is a wide popular format across the network. Read and view PDF files right on your e-book reader, even without installing Adobe Acrobat and Reader. 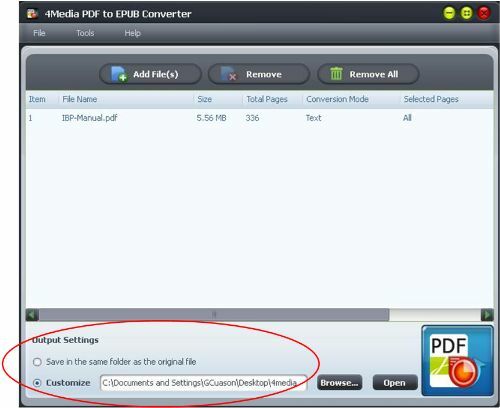 View as EPUB (e-book) format, by converting PDF files with 4Media PDF to EPUB Converter. 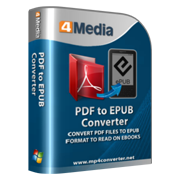 Download and Install 4Media PDF to EPUB Converter firstly. How to convert .pdf to .epub files? b. 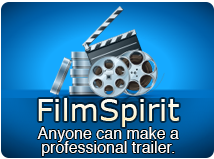 Load File – click the “Add File(s)” button and choose the file to be converted. Users are now able to view PDF files as e-book format on their e-book reader. No need for Adobe Reader installation. Convert pdf files to ePub, load onto e-book reader and you’re done!